It is the 1 year anniversary of the podcast! I have a great discussion with a listener of the podcast! We talk about The Cubicle lawsuit, Red Bull Championships, and organizing competitions. 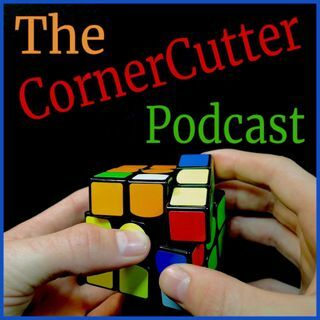 Later in the episode I have Cubing News and Listener Shoutouts!